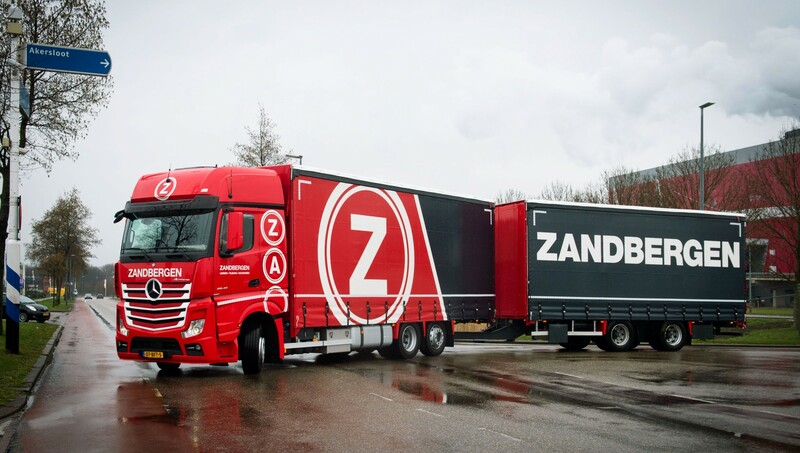 Zandbergen and Ambrosius make conscious choice for Solidskin curtainsiders. 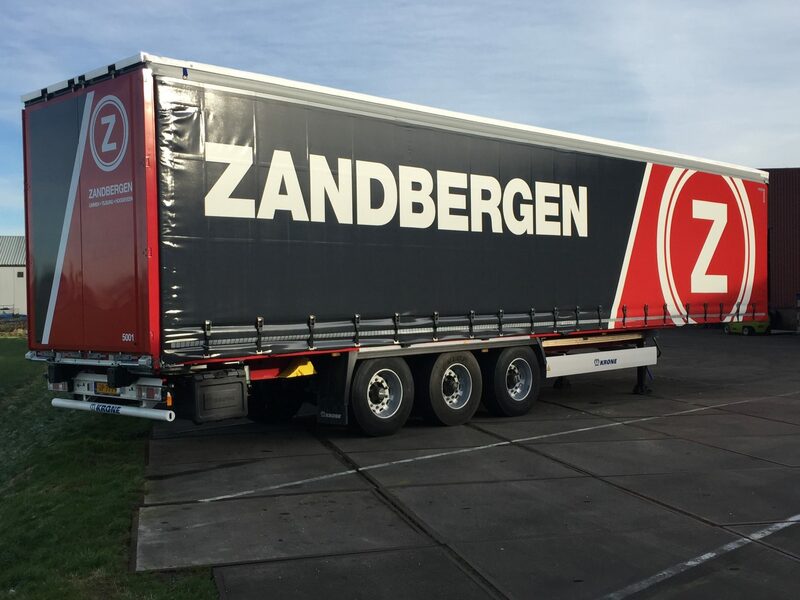 Since the introduction of the new corporate identities of Zandbergen and Ambrosius in 2015, about two hundred trucks have been equipped with Solidskin side curtains. 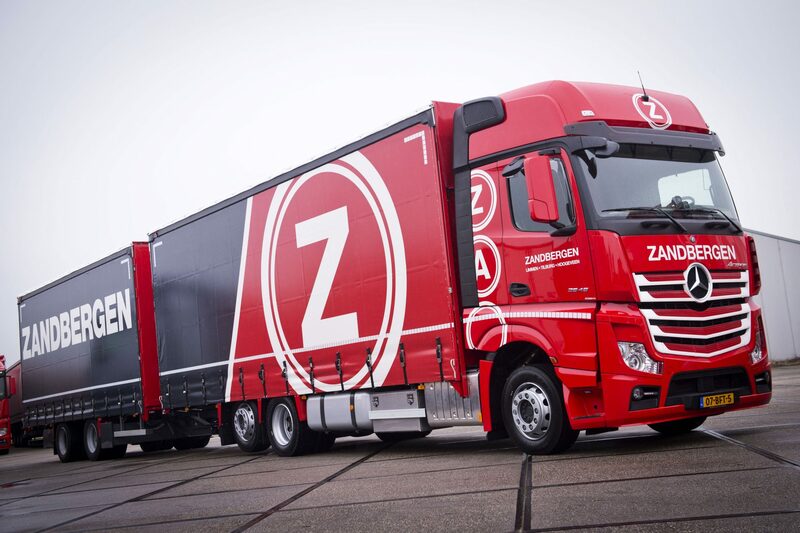 A conscious choice: besides Solidskin curtainsiders, other brands trailer curtains have been on the road to test their quality and sustainability. After this extensive testing in the field, Zandbergen and Ambrosius made their choice for Solidskin side curtains. 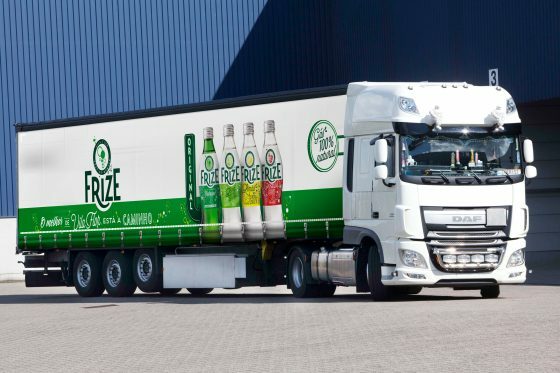 In the time to come, all trailers that are still equipped with other curtainsiders will be replaced by Solidskin.